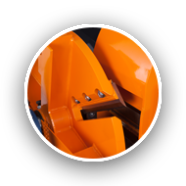 Built strong and robust with plenty of support under the hopper to ensure the machine with withstand the bouncing produced by the tractor when traveling on the road. 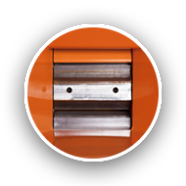 Did you know it is just as important to have a definite edge on your anvil as it is to have sharp blades? 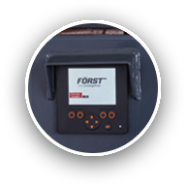 A Forst anvil is a simple job to change to keep your machine performing at its best. 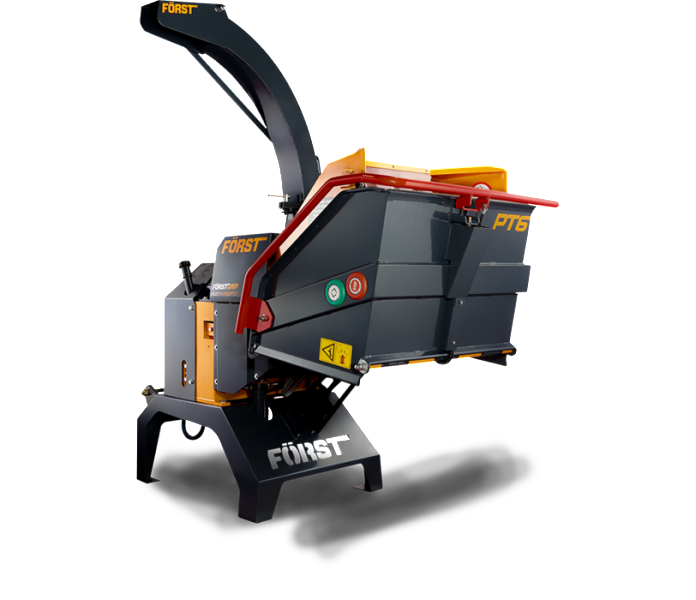 The ultimate 6” wood chipper for the contractor, council, golf course or farmer, indeed anyone who has a tractor or power unit to drive this machine. Fold down the hopper with level feed tray and open top for easy feeding of bushy material. 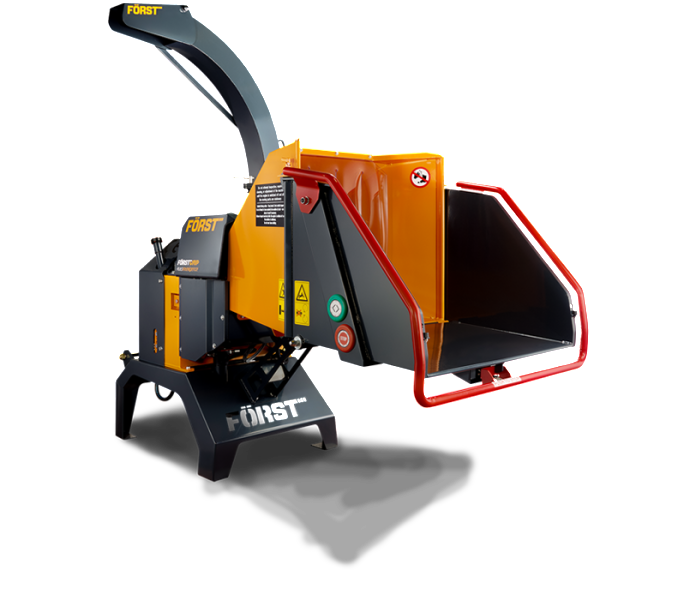 Robust build quality with heavy gauge steel where it is neede and plenty of support under the hopper to ensure the machine will stand up to the bounding produced when transported behind a tractor. The narrow body sits well behind a compact tractor and with the hopper folded in short enough to manoeuvre with ease. Simply phenomenal velocity when chipping. 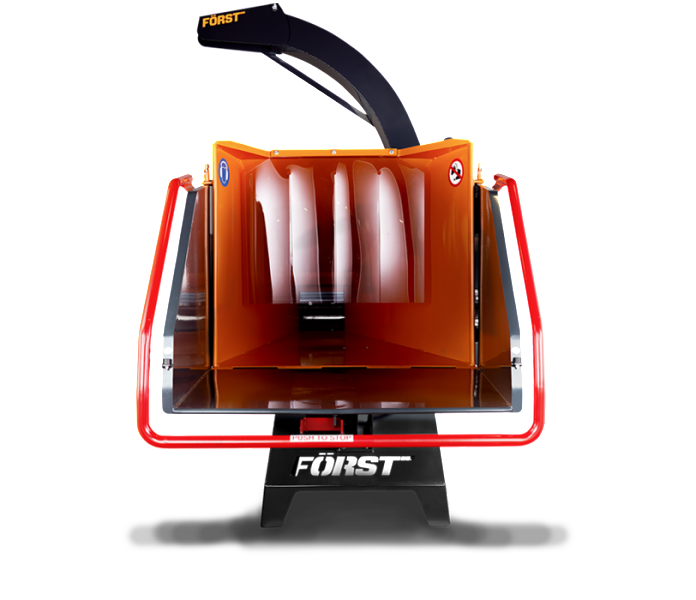 Forst will throw the chip right to the rear of your wagon due to the open top flywheel system with large gusseted draught fins at the rear. 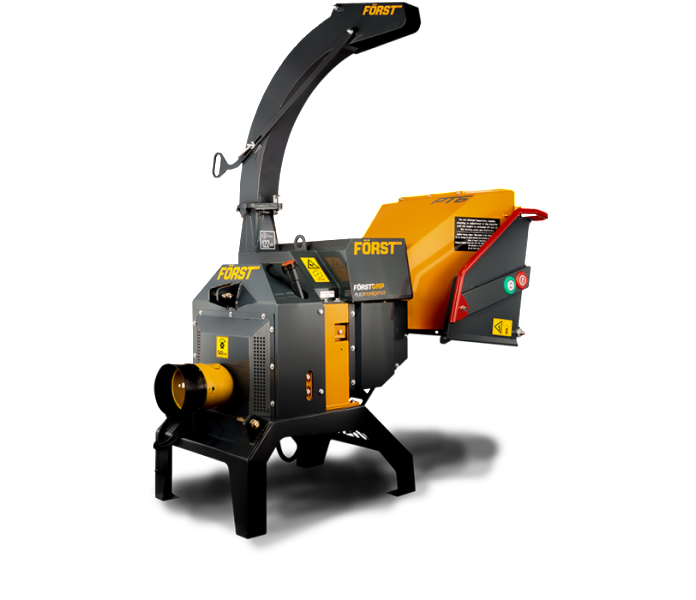 If you have the power unit already this is a hugely efficient way to get a high performance 6” wood chipper. 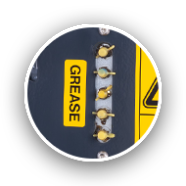 With its own hydraulic system this machine does not need to be connected to the power unit’s hydraulics. Connectivity to the tractors trailer socket gives electrical power to the machines AutoIntelligence no stress system. We won’t run away from the fact that we do have issues every now and then, and who doesn’t? The difference is that we’ll make sure you are supported when misfortune does occur and that you are kept on schedule and working at your best. Any machine is only as good as the backup and support given by the manufacturer. With Forst you can be assured of a genuine Warranty to back you as well as a rock solid and high performance machine. Forst is the perfect work partner for any arboricultural contractor, tree surgeon, council or hire company. 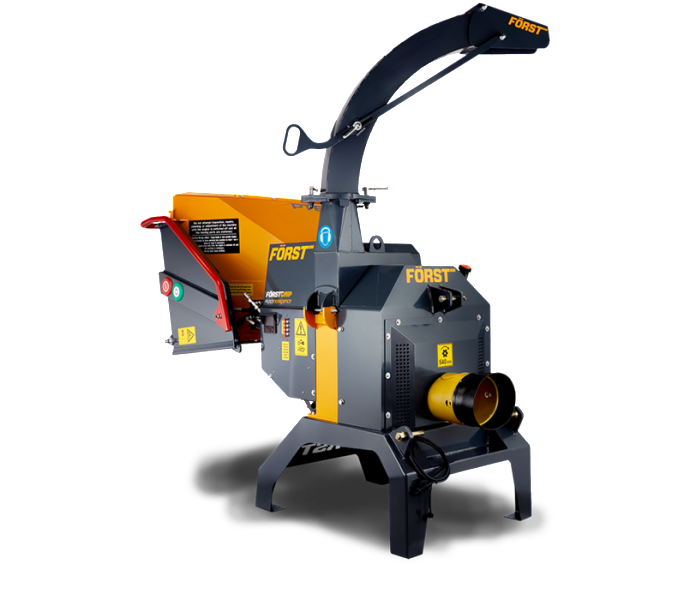 Make no mistake, Forst Wood Chippers are built to stand up to a hard life, and we’ll stand beside you all the way. Nothing beats getting a machine on your site to see how it performs on the job. 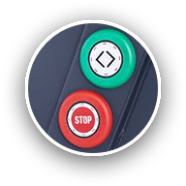 Click here to fill in a form to get a demo. Prepare to be blown away!